Your child’s behavior is a process that is controlled by the nervous system and its chemical messengers, neurotransmitters. Concerns with a child’s behavioral health arises when an imbalance in these neurotransmitters occur. Some common behavioral symptoms are anxiousness, excess energy, attention issues, communication issues, social interaction difficulties, and much more. Imbalances in neurotransmitters can happen due to a variety of causes including diet, stress, environmental toxins, and even just due to the genetics they were born with! 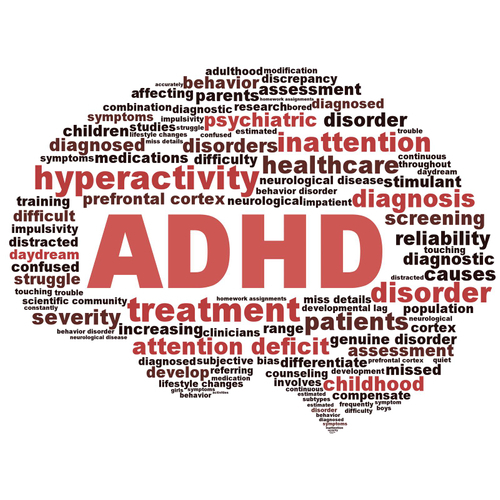 At Annie’s Apothecary, we offer neurotransmitter testing that could help identify your child’s unique imbalances. Looking at your child’s test results and troublesome symptoms, we can provide custom-tailored recommendations specific to your child’s needs. We focus on lifestyle modifications including diet, exercise, and toxin avoidance in addition to recommending supplements to support your child’s imbalances if needed. Come visit one of the pharmacists at Annie’s Apothecary and ask if neurotransmitter testing is right for your child. You can get more info on all of our testing services here.